If you have questions about income, household, etc, call us! 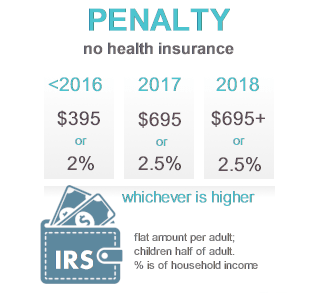 We can quickly make sure you're using the right information to maximize tax credit. Just email us when completed and I'll see if there are any requirements affecting renewal. 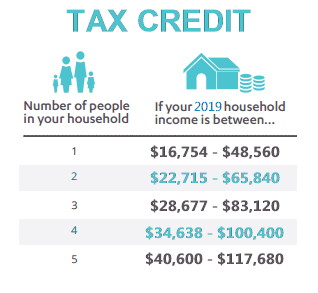 We understand the Tax Credit! 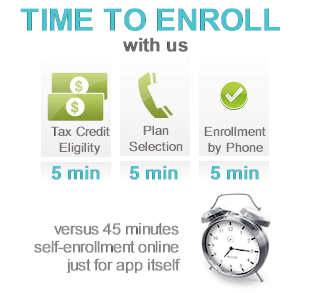 Call 800-320-6269 to Enroll by Phone or Quote/Enroll online here. 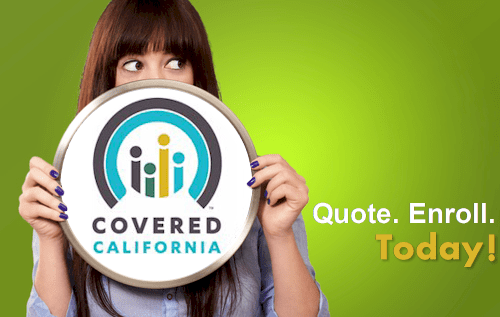 From Nov 1st - Jan 31st, we can enroll in Covered California and off-Exchange plans. 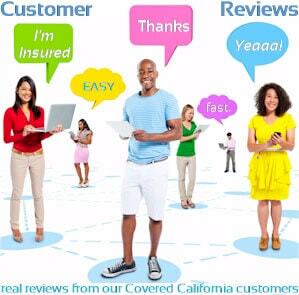 Please email us the following and we'll send back your expected subsidy and best plan value.